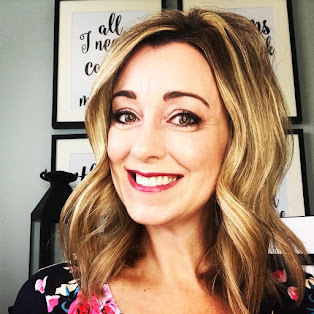 The Suburban Style Life: What's In My Bag? Hello friends! Happy Monday! I hope you all had a very Blessed Easter and spent some quality time with your families. 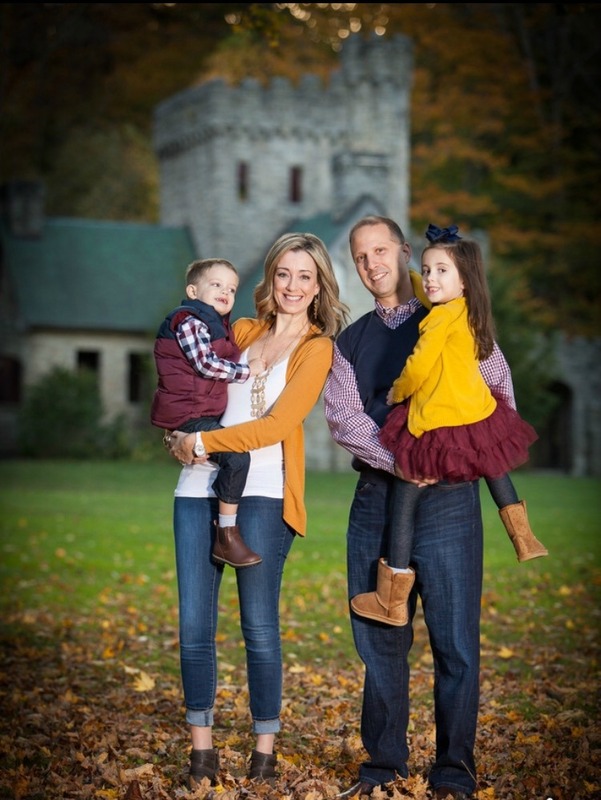 We had a wonderful Easter Day and can't wait to share a few fun snippets this week. I have been meaning to do a "What's In My Bag Post" for awhile now. I have entered that stage of Motherhood where I no longer really NEED a diaper bag, yet I still like to carry a ton of stuff to keep my babies happy. Once upon a time, I used to leave the house with my wallet, keys, a lip gloss and my phone. My little purse was nice and light and the only thing I thought about was if it was on point with the latest trends. Functionality was just not on the priority list when it came to owning purses. And now I carry around a ginormous tote. And this particular tote must carry absolutely everything that my babies and I might need while we're away from home. And I still want it to look cute and fashionable. And maybe a little bit trendy But NOW it needs to be VERY functional. 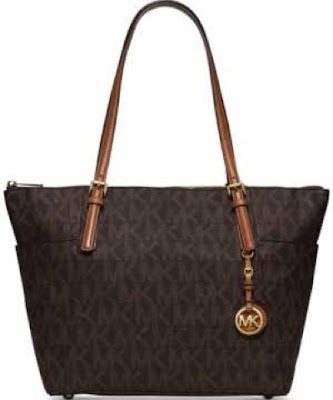 It's a Kate Spade diaper bag and I absolutely love that it looks more like an everyday woman's tote than a diaper bag. This bag has been my "go-to" favorite ever since Jillian was born, I picked it up on sale at the Kate Spade outlet in Myrtle Beach the Summer before she arrived. This bag continues to deliver far beyond the our baby years and I love that Jeff was able to carry it too without it screaming "baby bag". Not only is it black and goes with everything, it has a million compartments for bottles and sippy cups which I now utilize as holders for my phone, keys and other small items. The quality of this bag has held up so well, you would never believe it was over 6 years old. My Erin Condren planner, a package of Kleenex, iPhone 6s, phone charger bag, 2 checkbooks (one business and one personal) and my sunglasses case. In the pretty worn looking plastic baggy I have Tylenol, Pepto, chapstick, nail glue, mints from Chic Fil A, hand sanitizer and a hair tie. The black and white polka dot pouch holds baby wipes and an emergency pull up. Even though my kids are potty trained, baby wipes are still a must have for any Mom with kids of any age! I also carry my Rodan + Fields business cards in a black leather Coach holder, a few R+F mini facials to give out as samples, several different lip glosses and a pen. I have never owned a Michael Kors bag and I think it's time I do. I just love the classic look of this bag, and of course, the big size :). 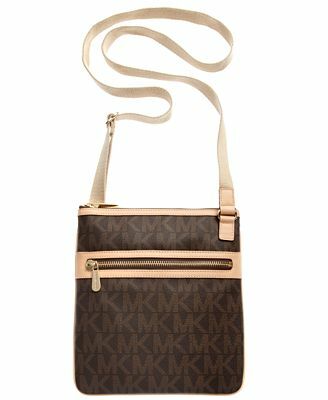 I am also thinking this Michael Kors Cross body will be the perfect bag for our Disney trip in May. So that solves the exciting mystery of what I keep in my bag! 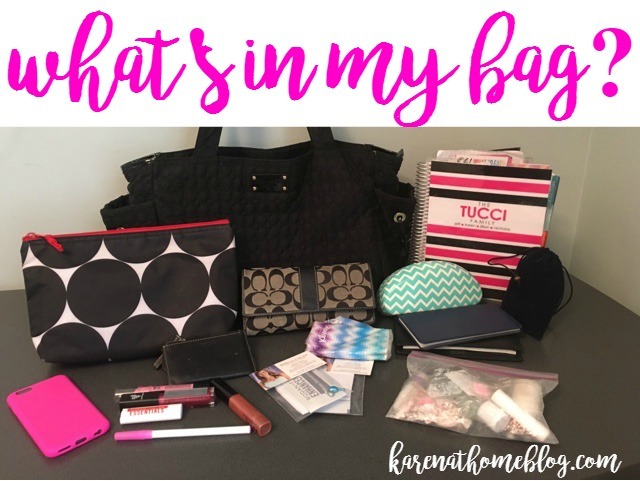 I love to peek into the lives of other Mama's to see what they keep in their bags. So, what is in your bag? 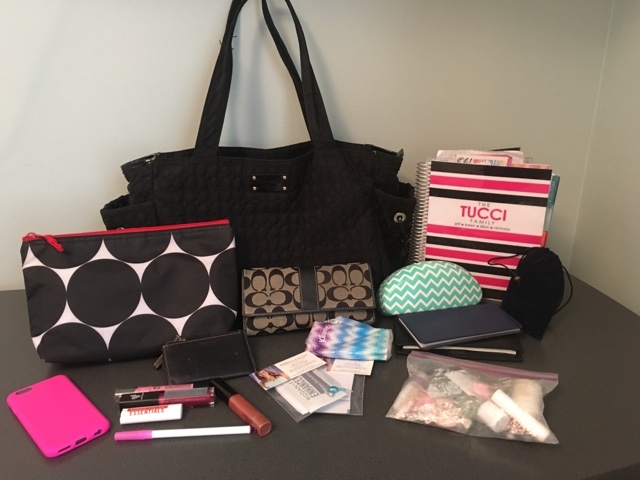 Please share in the comments your must have items that you love to keep in your bags! 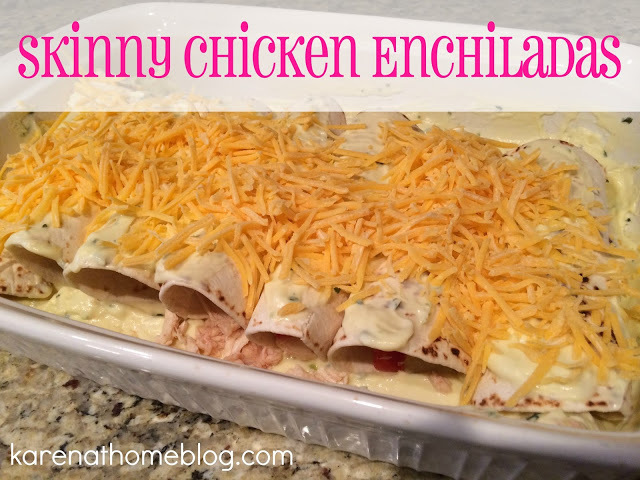 And for dinner tonight, one of my favs...Skinny Chicken Enchiladas! It's over six years old? That is impressive!